Have you recently experienced severe tooth pain and discomfort as a result of lingering tooth infection? Does this unpleasant sensation intensify throughout the day, preventing you from eating properly? If so, root canal treatment can help remove discomfort, eliminate the source of the pain and save the infected tooth. Even when it’s mild, tooth pain can still prevent you from focusing at work and enjoying daily life. Although many people tend to ignore the tell-tale signs of tooth infection, you shouldn’t wait for things to get worse before you seek treatment. When ignored, tooth inflammation or infection can lead to tooth loss, so you should book an appointment for root canal treatment quickly after experiencing your first severe pain episode. There are many causes behind tooth inflammation and infection, such as severe decay, cracking or chipping, and repeated dental procedures on the tooth. During the procedure we will remove the nerve and pulp, clean and disinfect the canal and seal it using a temporary cover material. Root canal treatment is not painful. While this may have been true in the past, modern treatment methods are safe and painless. 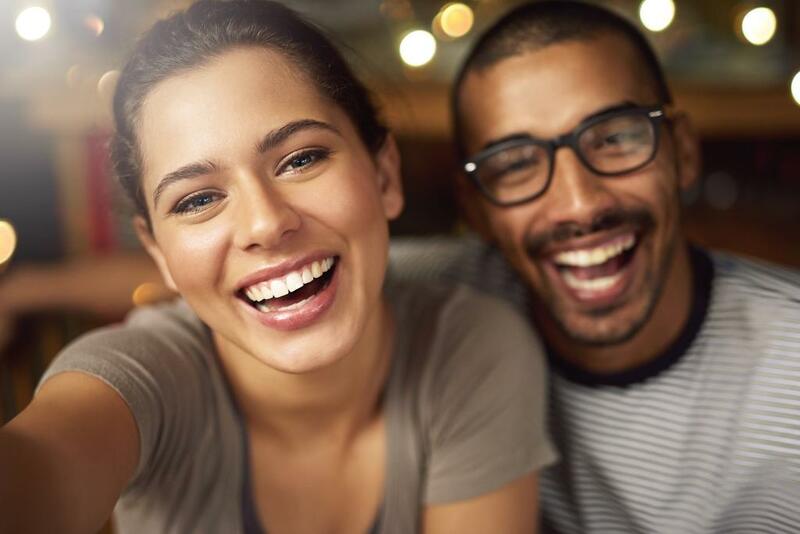 We help you keep your smile in check by carrying out an extensive endodontic treatment that facilitates pain relief and allows you to restore your dental health. The inflammation or infection of the root canal may be caused by tooth decay, tooth cracks or other damage or trauma. While it’s necessary to get checked by a dentist in order to conclude whether an endodontic procedure is required or you are dealing with other dental issues, there are some symptoms that might indicate this is the treatment you need at the moment. Prolonged sensitivity to cold or heat, extensive pain, tenderness to touch or to chewing, darkening of the tooth, a spot on the gum and swelling are the most frequently encountered symptoms. If you have noticed any of these signs, schedule an appointment with our root canal dentist to address the cause of the pain as soon as possible. Why choose our clinic for your treatment? 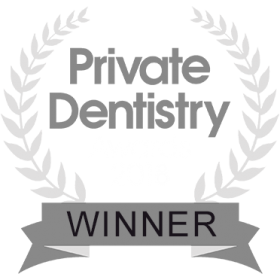 Here at West House Dental we understand that a root canal treatment might seem scary, considering the complexity of the procedure, which is why we have created a safe and relaxing space where you can have an inconvenience-free treatment experience. Every patient who crosses our threshold is treated like family and our dentists go the extra mile to ensure your comfort and peace of mind. 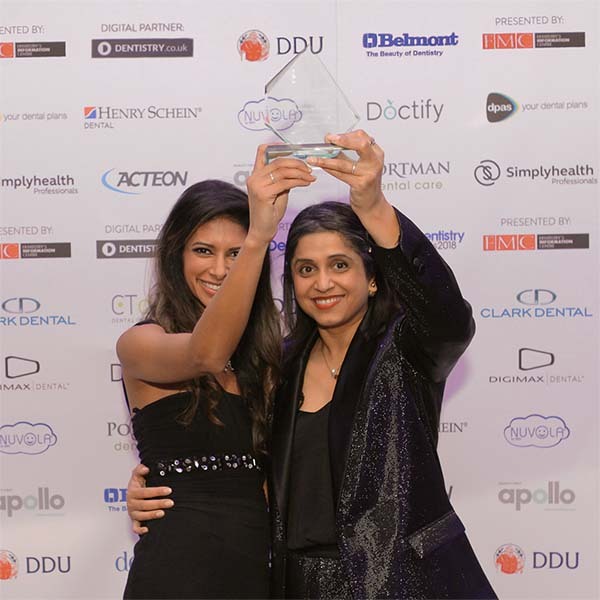 An experienced and highly-qualified team – our dentists have experience at highly respected dental clinics and are up-to-date with the latest procedures and treatments. A relaxing and welcoming environment – we dislike the austere and impersonal atmosphere in hospitals and surgeries as much as you, which is why we designed our clinic to feel like home. Convenient location – our clinic is situated in the heart of the beautiful Pinner Memorial Park in North West London, offering plenty of parking spaces. Appointment flexibility – we have evening and Saturday working hours, so you can schedule your appointment to your utmost convenience. 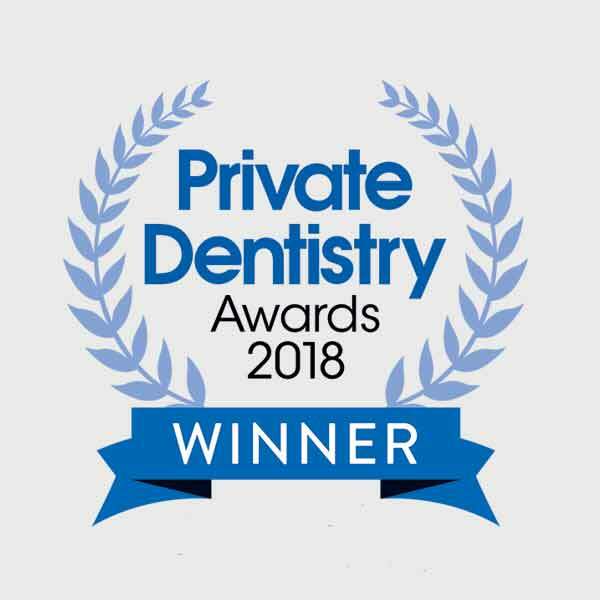 Transparency and professionalism – we are committed to respecting ethical practices and provide our patients with a five-star experience, from the first appointment to the root canal procedure and the follow-up care. I can't talk highly enough of my experience so far! Every touch point has put the patient first. My teeth have never felt so lovely. I can't stop looking at them!